Since my last post was about shoes, I thought it would be appropriate to do a post on the next best thing, which happen to be bags. I love shoes and bags, and felt like compiling a list of which I think are timeless classics in the designer bag world. If one can afford the staggering price tag on these beauties, they are definitely worth buying. For the rest of us, the appeal is still there as these are beauties to look and fun to window shop in themselves. 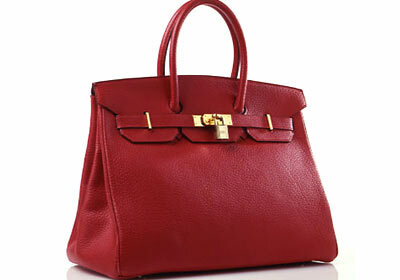 The first is the Hermes Birkin Bag. With a whooping price tag of $10,000 and going up until $150,000 depending on the material used, this is a favorite amongst celebrities. It comes in different colors and materials such as ostrich, leather, crocodile and lizard skin. 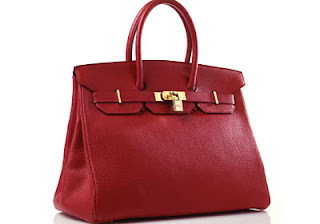 The Birkin was elevated to star status after being seen in the arms of countless celebrities such as Kim Kardashian, Victoria Beckham and Lady Gaga to name a few. Being handmade in France, the Hermes Birkin bag used to have a waiting list of up till six years, expressing its exclusivity. The waiting list however ended in 2010, when Hermes announced the bags to be available for anyone who wanted to purchase them. Though not my personal favorite, these are one of the most recognized and coveted bags in the fashion world. 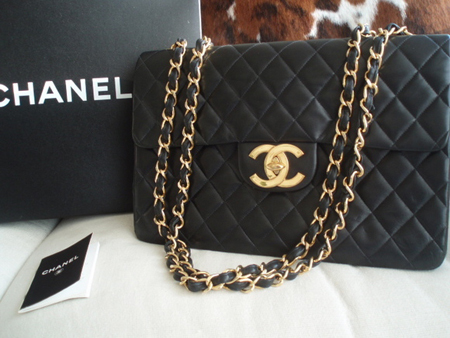 My personal favorite which I would love to own some day inshAllah happens to be the Classic Chanel 2.55 Flap Bag. Ever since it was released in 1955, it has been an eternal favorite amongst fashionistas. The bag was originally designed by the queen of couture, Coco Channel herself. It was reissued by Karl Lagerfeld when he became the creative director of Chanel in the 1980s, in its original form, the only difference being an interlocking CC logo clasp that he introduced. Prices start from around $2000 for the small sizes and keep going up every year by as much as $500 per piece. This bag also comes in a variety of colors, sizes and materials, such as soft lamb skin and tweed to name a few. It is the epitome of chic and sophistication to be seen carrying a classic Chanel 2.55 Flap bag. 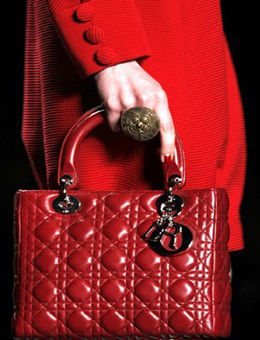 The bag that reached iconic fame due to being carried by Princess Diana is the Lady Dior. This again comes in a plethora of colors, materials and sizes, along with a metal charm spelling out 'Dior' attached on its handle. Introduced in the 1990's, it is said to be named in honor of Princess Diana herself, after she was seen carrying it at various social events. Princess Diana was rumored to have loved the bag so much that she ordered more in every color and size. The price range also starts from $2000 and goes up depending on the size and material you desire. 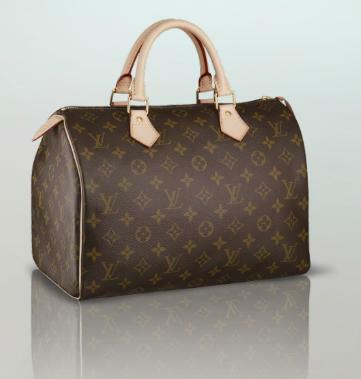 One of the most iconic Louis Vuitton bags has to be the the Louis Vuitton Speedy. It was launched in 1932 when Louis Vuitton was trying to make a name in the hand bag industry along with being a powerful presence in the luxury luggage market. This is probably the most affordable bag on this list, with smaller sizes starting from around $650 and then of course going higher. It was elevated to iconic status in the 1960s due to the beautiful Audrey Hepburn who loved it so much she requested a smaller version of it to be made. Characterized by the famous Louis Vuitton monogram design, the speedy has been given more variety and creative touches when Marc Jacobs became the creative director of Louis Vuitton in the late 1990s. Although my personal favorite Louis Vuitton bag has to be the Alma PM, when it comes to which one is the most popular and iconic, the answer is the Louis Vuitton Speedy. I also like the handbags made by Prada. One of their most popular designs is the Prada Saffiano Top Handle bag. It comes in a variety of different colors and sizes. Prices start from around $1500. Made from Saffiano leather, this bag is extremely durable and lasts you many years with the color not fading either, a trademark of good quality. There are many other great designer bags out there such as those by Versace, Gucci, Burberry, Fendi, Coach and way too many others to mention. 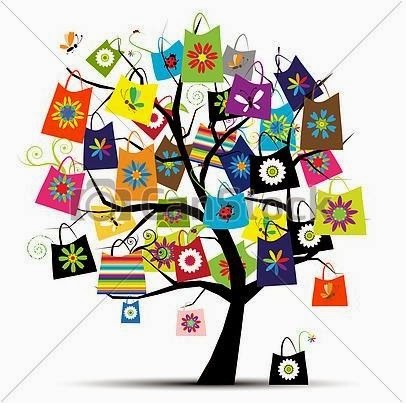 This blog post offered just a tiny glimpse of what true designer handbag heaven must be like.